We clearly weren't alone in favoring Alt-J as one of 2012's best new artists, as their debut album An Awesome Wave was garnished with the Mercury Prize. We were hooked after shooting their radio performance at The Cutting Room. 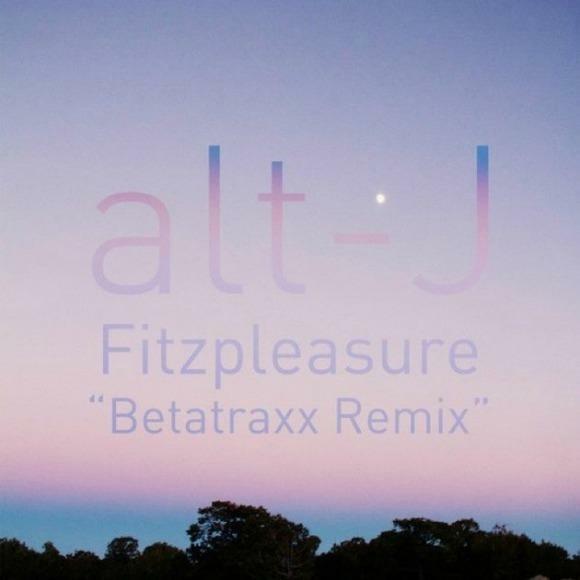 Recently, LA-based producer Betatraxx gave An Awesome Wave-highlight "Fitzpleasure" a synthesized restyling. Not particularly sure how I feel about this. I definitely dig the Terminator-esque gloom, as well as the halfway point's fierce build-up. Let us know what you think.